Is it a problem to sell a Christian domain name to an adult-oriented business in Russia? Gomer Pyle, The Andy Griffith Show 1962-1964. Another show I enjoyed as a kid. 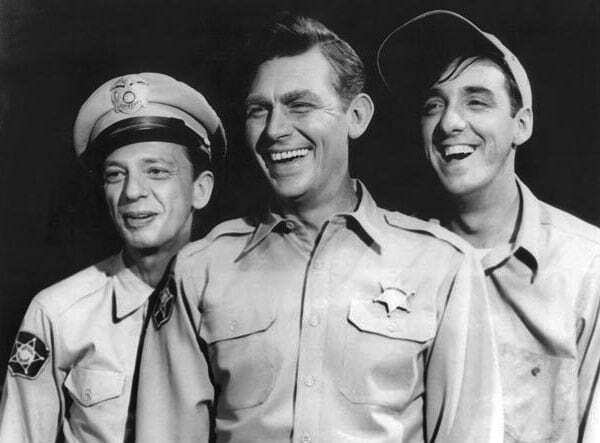 I am compared to Barney Fife more than Andy Griffith though as an officer.....Surprise, Surprise, Surprise.